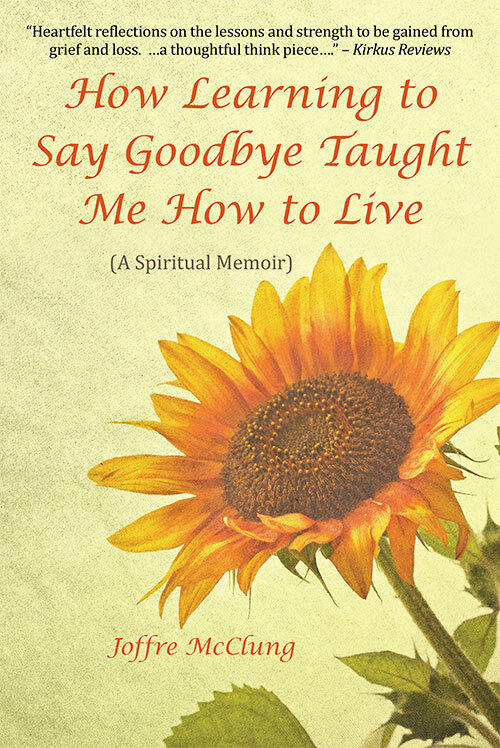 Listen now to the in-depth and enlightening conversation I had with the marvelous Dr. Brenda Wade. We discussed self-love, meditation, emotions, Higherself, and much more. 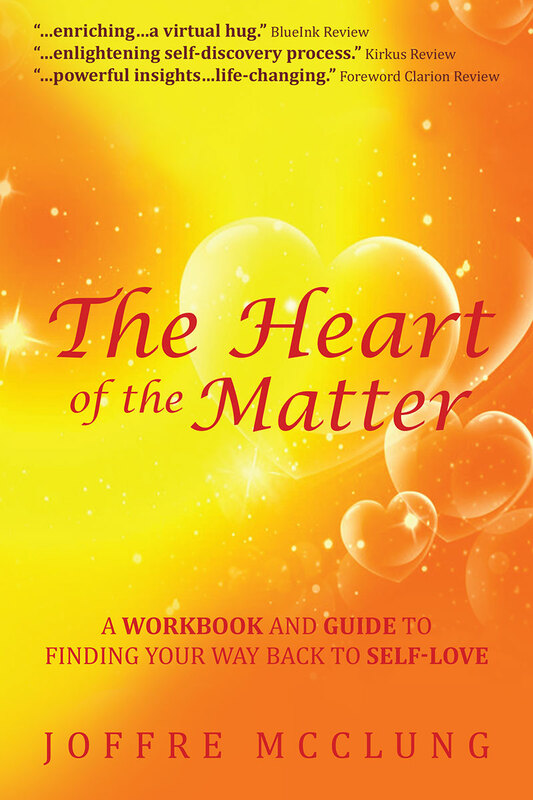 Click here to start listening Joffre McClung is the author of two books The Heart of the Matter: A Workbook and Guide to Finding Your Way Back to Self-Love and *How Learning to Say Goodbye Taught Me How to Live. You can catch her video series on Self-love on her YouTube channel.